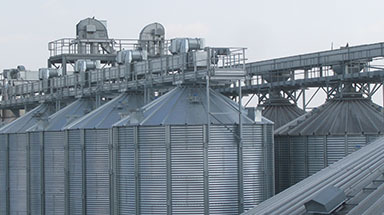 Bentall Rowlands offers a wide range of rotary drum grain cleaners with or without aspiration. 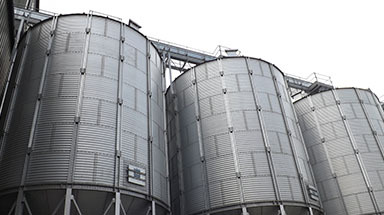 Bentall Rowlands offers a wide range of rotary drum grain cleaners with or without aspiration. 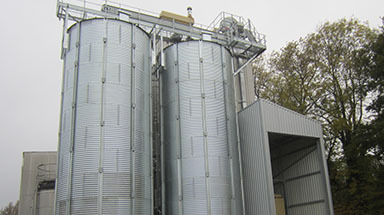 The machines remove light dust particles as well as separating good quality grain from splits and trash. The rotary drum cleaner with aspiration is essential for cleaning cereals that will be stocked for a long time, avoiding overheating which can be caused by chaff, husks, split grains etc. Can be used as scalping, pre-cleaners or screening. 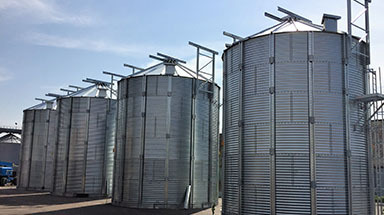 Complete range of round-hole and slotted screens to suite all crops. Fine-adjustable aspiration with optional dust collection systems. Adjustable speed and inclination of the drum. Wooden rollers for screen cleaning. Aspiration cowling with pressed galvanised panels. 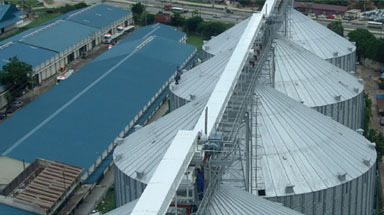 Aspiration intake with vertical and horizontal positioning. Cowling and drum support uprights in pressed galvanised sheet. Mobile lateral doors fitted with handle and lock. Perforated carbon steel plate screens. Nylon brushes for screen cleaning. 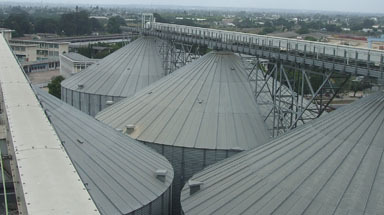 Manually regulated conveyor for discharge of large impurities. 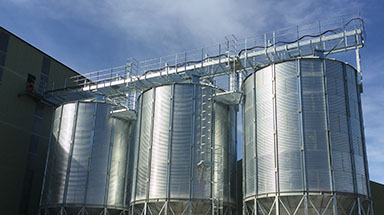 The product enters by gravity into a motorised roller distributor and is evenly distributed over its whole width; the subsequent curtain descent of cereal encounters a cross airflow, which carries away light impurities (decanted by a cyclone or filter) and deposits a part of the heavier particles in a decanting hopper, equipped with a screw for reject expulsion. 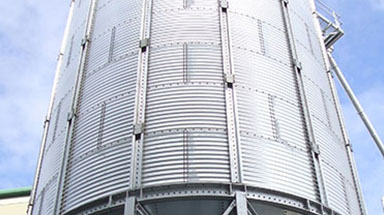 The dust-free grain enters a cylindrical rotating drum with interchangeable perforated screens. The first screen removes re–light impurities (and splits etc. 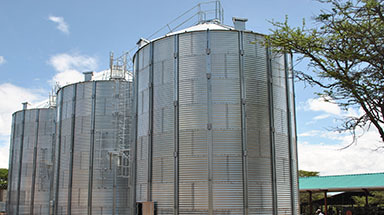 ), while the following screens allow the good grain to pass through pre-sized holes and the large impurities come out at the end of drum. 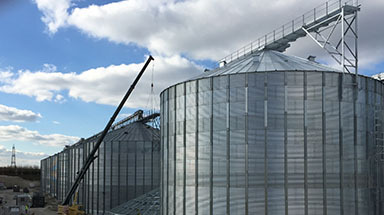 The choice of screen perforation size depends upon the cereal and the type of reject to separate out.